I’ve always loved watching medical and first response related dramas on TV. Not only because of my interest in medicine and innate desire to help people, but because so many of the episodes were relatable. I have to admit that before I became a parent, it was much more pure entertainment. After having my son, the stories tugged at my heart more and I realized there were a lot of skills that I really should know as a parent – most importantly first aid safety and pediatric CPR. So I was absolutely thrilled to be invited to a FOX hosted event to promote this year’s 2-Night Premiere of 9-1-1 on September 23rd and 24th at 9/8c and The Resident on September 24th at 8/7c only with a special family safety and pediatric CPR intro course by Richard of Save a Little Life. Richard gave us amazing preventative advice and tips, but also some potentially lifesaving knowledge of how to properly perform both the Heimlich maneuver and CPR on children. 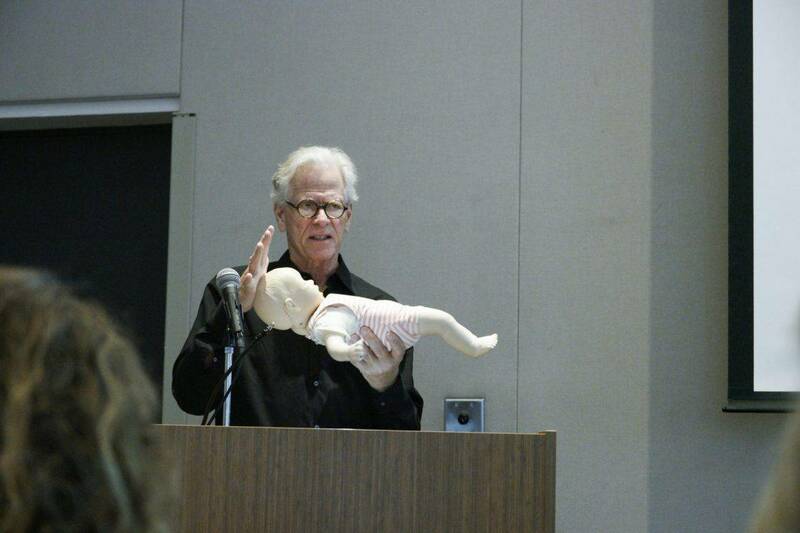 Please please, if you are a parent or grandparent or anyone who spends any amount of time in the presence of children and you haven’t taken a course like this yourself, I highly recommend you take one (Richard is AWESOME if you’re in Southern California!). At a bare minimum, take a look at these two videos below which demonstrate each, step by step. They are only one minute long each and could be the reason you save a loved one or even a complete stranger someday. Inspired by @FOXTV‘s #theresident & #911onfox, we were provided w/ invaluable CPR & 1stAid for children by @SaveaLittleLife. Every parent should know this! DYK that starting CPR ASAP *before* help arrives is often the deciding factor in survival? 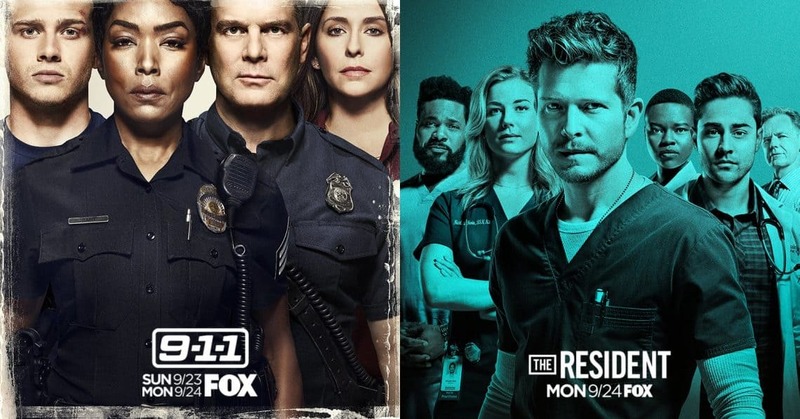 At the beginning of 2018, FOX kicked New Year’s off with two back to back premieres of what have become hit shows for the channel: 9-1-1 and The Resident. Luckily for fans of the first seasons, each is getting a second season, and once again, they’re premiering back to back. If it ain’t broke! 9-1-1 on FOX is an emotionally charged drama centered around a Los Angeles team of first responders, among them cops, firefighters, and 911 operators. Dealing with the crime and mayhem of the famed west coast city, this show is set apart from others in the genre with how it focuses on the characters’ lives when they are out of uniform. The A list cast of actors, made up of talents like Angela Bassett and Peter Krause, help bring an emotional ground to the show that makes both the drama and the action compelling. It walks a fine line between over the top excitement and tense realism that quickly resonated with audiences. The believable characters and their excellent portrayals drive this balancing act forward at an exciting pace. The series pilot episode was received with mixed reactions from viewers, primarily because many people thought they were going to get a hyper realistic drama, which the show rarely is. But those who stuck with the show were rewarded as it continued to come into itself. Episode 4, Worst Day Ever, was where the show really seemed to find its momentum. 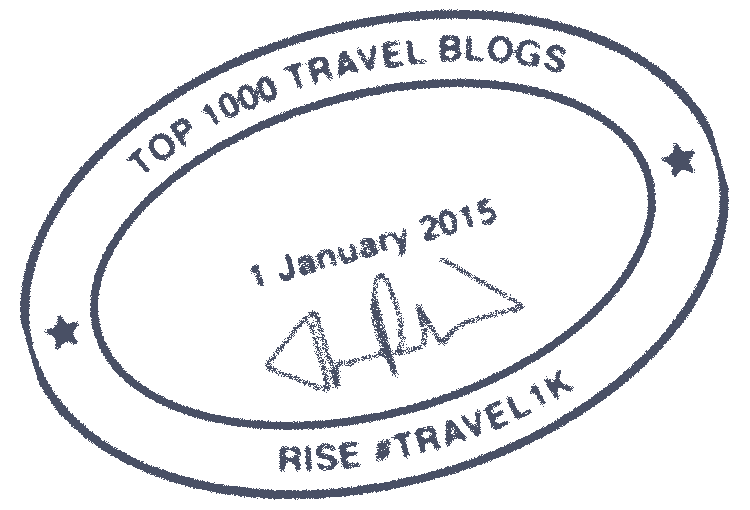 It managed to present some of the most dire situations throughout the season’s run and sparked a wave of changes in each of the main characters’ personal lives, showing that the series had more in store than what was first seen on the surface. 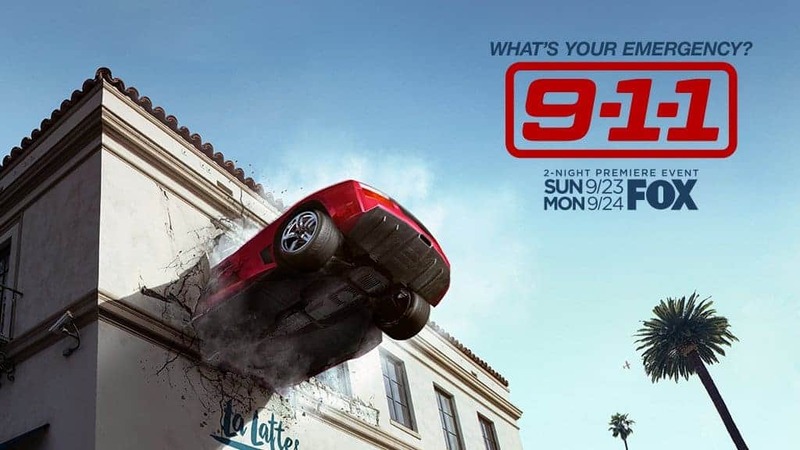 The season two premiere of 9-1-1 is a two part special (airing on September 23rd and 24th) that promises to bring fresh changes paired with the same energy that made the first one so addictive. One of the biggest changes coming to the new season is the addition of Jennifer Love Hewitt’s character Maddie Kendall, who is Buck’s (Oliver Stark’s character) sister. Fans are not only hoping to see more of the interesting dilemmas and tragedies the characters faced in the first season, but also new changes and drama in the characters’ interpersonal dynamics. It’s sure to be an exciting season that it will attract a whole new wave of fans who missed the genre crossing, tightrope drama that was the previous season. Now let’s talk about The Resident. The starry eyed Devon (who serves as an insert for the audience) is quickly disillusioned by a first episode that doesn’t pull any punches. Right off the bat, the show lets you know that it doesn’t care to be filled with happy endings. The season features a whole host of hospital horrors that aim to give the audience an unsettling glimpse into what really goes on in the backrooms of hospitals. The hospital staff is a mix of earnest practitioners and sleazy, power hungry doctors, all packed into one of the most stressful work environments in the world. This series is full of secrets, malpractice, and corruption, creating a show that harkens back to TV classics like House. 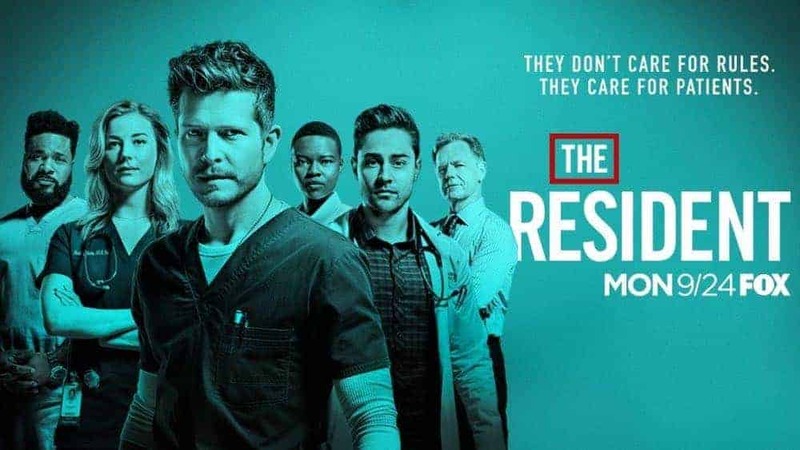 Something that The Resident season one did particularly well was its somewhat cynical portrayal of the current health care system, and the role greed plays in these characters’ lives. None of the characters are presented as perfect people. Heck, most aren’t even presented as good people, and it’s this bitter outlook on the profession that makes it such a standout show among the many others like it. The Resident season two premiere is only on September 24th, just before part two of 9-1-1’s premiere. Both shows are currently some of FOX’s highest rated for 2018, with each bringing in millions of viewers per episode. It’s exciting to speculate where each might go in their second season, since they both have the potential to become staples of television network dramas for the next few years. For those who might have missed the first seasons, the back to back premieres coming up offer a chance to join the ride while it’s still in its beginning. And for those who are already fans of these series, it’s sure to be an exciting and tense season for each of the shows, as the writers continue to throw more complications into the lives of these engaging characters. Grab your guilty pleasure popcorn and enjoy the intense, moving, and at times absurd new shows that are FOX’s 9-1-1 and The Resident.